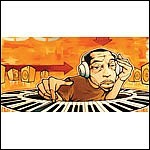 2nd solo album from Hip Hop pioneer. 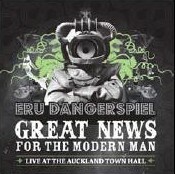 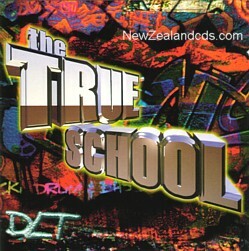 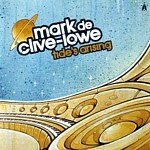 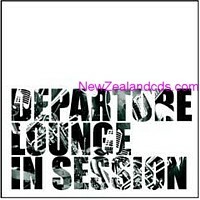 1996 solo album from ex Upper Hutt Posse DJ. 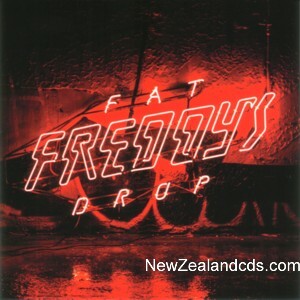 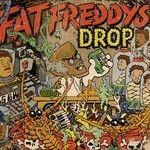 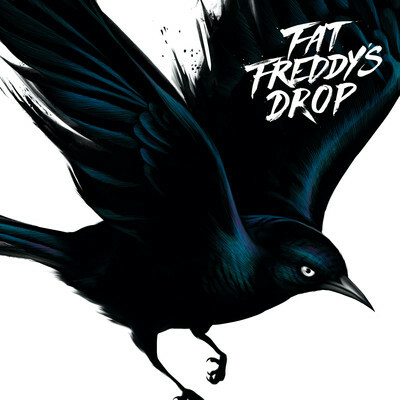 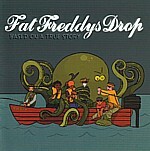 Fat Freddy�s Drop: Based on a True Story.